Yep, Hook, Line and Stinker will only be free till April 14 then it will once again be a paid ebook. 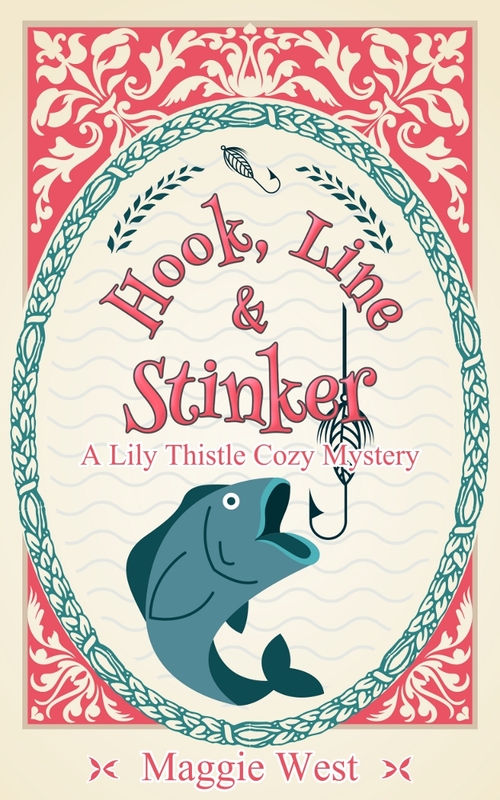 So, get your copy now so you don't miss out on the adventures of Lily Thistle, fifth grade teacher who must clear her name when she stumbles upon a womanizer on the beach in her new town. Things smell foul from there. Click this link and grab Hook, Line and Stinker on all of the major book retailers. Just choose Amazon, iBooks, Nook, and more to get your free copy now! Then check out Stored to Death for more amateur sleuth fun in the small Pacific Northwest town of Port Peculiar. Free Amazon Gift Card Giveaway! If you're like me, you love a good giveaway. 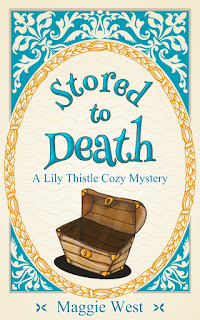 Right now I'm part of a giveaway with eight other cozy mystery writers. You can check it out on the Love Kissed Cozies website. 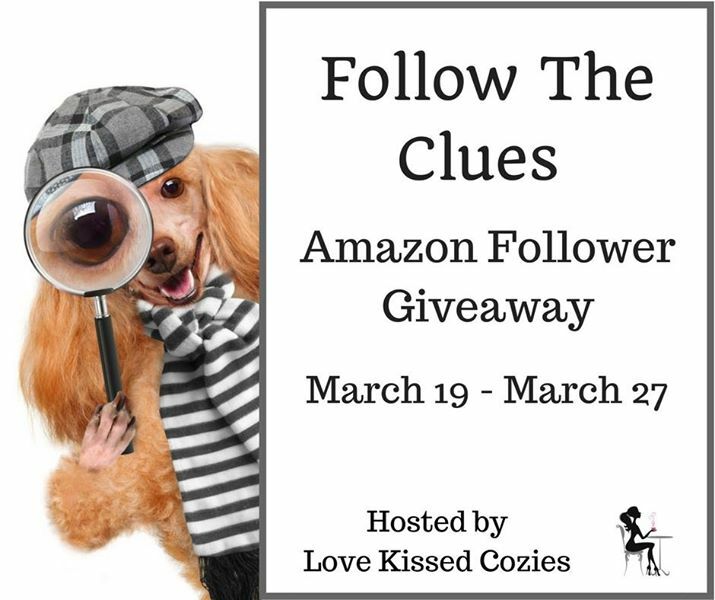 You might just win one of three Amazon gift cards! Please follow me on Amazon to enter, and pick up a cozy or two if you need a quick break. 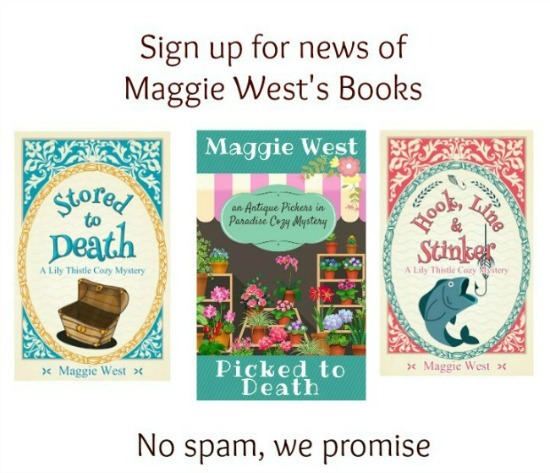 My Antique Pickers in Paradise series are all short reads, perfect for an hour or so of fun escape.